If you haven’t booked your summer holiday up yet, you might want to get moving. The kids will soon be off school for six weeks, the sun will shine on Britain for approximately three days in total and you’ll be wanting to find sun, sea and relaxation. Or will you? Perhaps you are fed up of the traditional beach holiday and want to try something a little different. Packing the family off to sit around a pool for a fortnight can get tiresome after all. Who knows, that might even be why you haven’t booked anything up yet. Well, help is at hand as we’ve put together four different holiday ideas for you to try this summer. Reading a World Report Now can be a depressing experience when it comes to choosing a holiday destination. It will either tell you a city or country isn’t safe due to crime rates or terrorism, or that you shouldn’t be going away at all but instead be exercising as we’re all too unhealthy. If you yourself feel unhealthy, then you could combine a holiday with exercise by going on a wellness break. 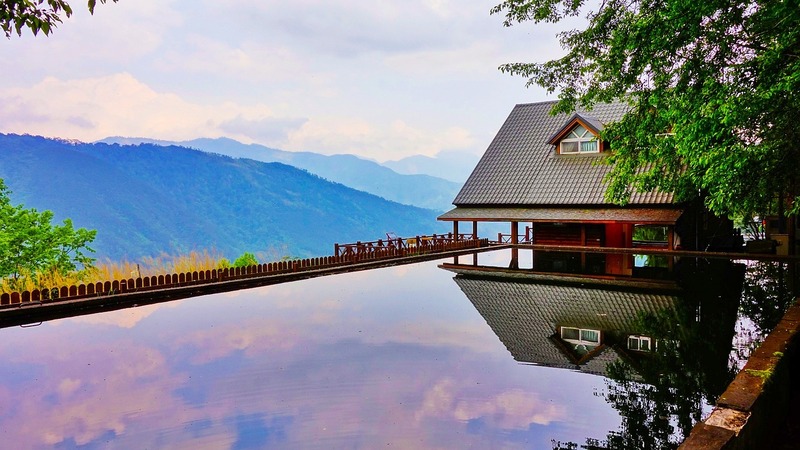 These can vary from yoga retreats to surfing breaks to cycling tours to hiking trips. Whichever type of wellness break you pick, the aim is the same – you’ll be coming back from your holiday fitter and healthier than when you left. Gone are the days when it was a choice between hotel, apartment, caravan or tent as to where you could stay on your holidays. Thanks to the growth of Airbnb, you can now stay practically anywhere, whether it be a converted bakery just around the corner from the Eiffel Tower or an Igloo in Iceland. 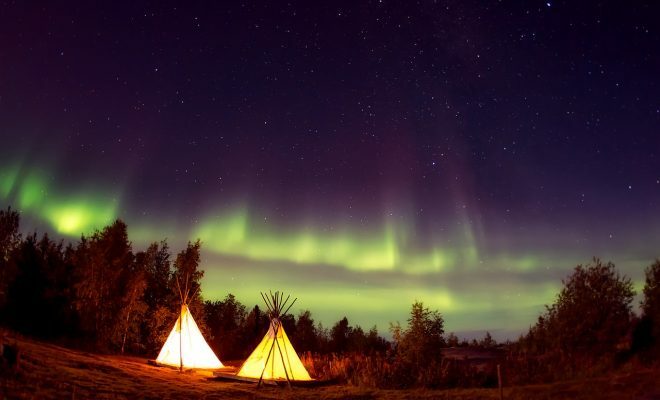 Nature lodges, tepees and tree houses are all proving popular as travellers now begin to book destinations based on where the quirkiest accommodation that suits them and their family can be found. To some, a vacation that involved eating no meat at all would be their idea of hell. To others, the curiosity of it all might lure you in. With an ever-increasing number of vegetarians and vegans across the world, holidays that cater for them is a growing trade. Italy is the best destination, which will hardly come as a surprise given that it boasts the highest number of vegetarians in Europe. Or, you could just not bother with a summer holiday and instead wait for winter to roll around to go away. 29 percent of Britain’s are planning on going on a winter break, with booking numbers having increased by 16 percent year-on-year. You’ll be escaping the worst of the British weather for time in the sun and arguably the best reason for a winter holiday is that you can use just seven day’s worth of annual leave to get 16 days of holiday if you book between December 24th and January 9th 2019. Next Story → What do Women Really Want this Christmas?